A recently posted photo on Instagram by user, @stevlocker (account is NSFW), seems to show off what the account owner wants us to believe is an iPhone 7 design. The iPhone Plus in question looks to be sporting no antenna bands along the back and missing the infamous camera bump. Initial investigations into the account owner lead us to believe we possibly had an interesting story, but in dissecting the situation we realized how muddled it all was. Of what could be found on the user, he is believed to be Steven Huon, who states on numerous social channels to be Chief of French content for Apple TV and Apple Music. However, after looking him up in Apple’s internal employee database we saw there was no ‘Steven Huon’ listed. About a year ago @stevlocker had also happened to post an image on Instagram revealing the Apple Music name a day before its official launch, although that image has now been deleted from Instagram. 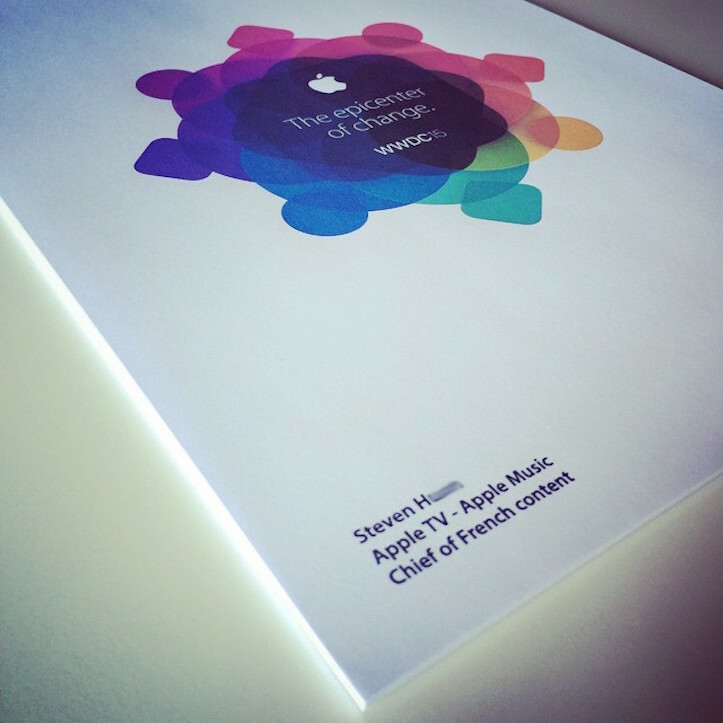 Interestingly enough, his social feeds are all littered with various images of Apple Events. Although the iPhone 7 @stevlocker had posted on Instagram might not be the real one, it does align with some of the recent rumors that the future iPhone will be very similar to current generation devices. The iPhone chassis in the posted picture does match up with rumors that the back of the phone would be missing antenna lines, and have an overall cleaner back camera design. KGI had also reported that the iPhone 7 Plus would most likely utilize a dual-camera system for better photography. The iPhone posted by @stevlocker appears to be an iPhone Plus, but missing an apparent dual-camera design. 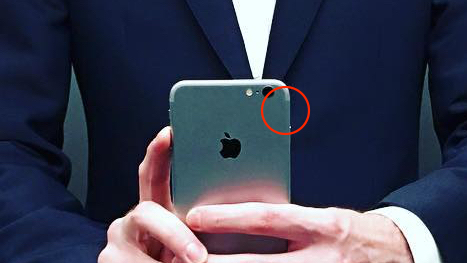 Zooming in and further inspecting the iPhone, it looks more apparent that the image may be a Photoshopped design. As Instagram removes EXIF data, the source of the image could not be verified. Near the right side of the device (his left), there is a small area that looks like it may have been altered. A quick way to alter and hide elements in an image is using a tool similar to Adobe Photoshop’s Clone tool. This may be the case here, as the user may have wanted to drum up speculation.